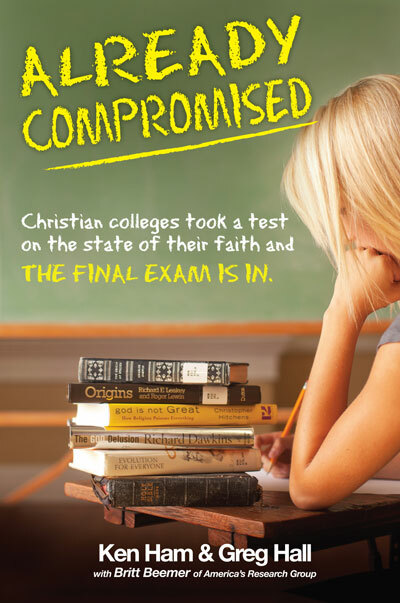 A stunning revelation about the nation's Christian colleges! Apologetics powerhouse Ken Ham teams with Dr. Greg Hall for an eye-opening assessment of 200 Christian colleges and universities from across America. During the unprecedented 2010 study by Britt Beemer's America's Research Group (ARG), these colleges were polled on core faith questions...and the results are revealing and shocking!